Just finished my Conversational Intelligence for Coaches training- Yippee! I’m excited to be sharing this learning with leaders, teams and businesses I work with. 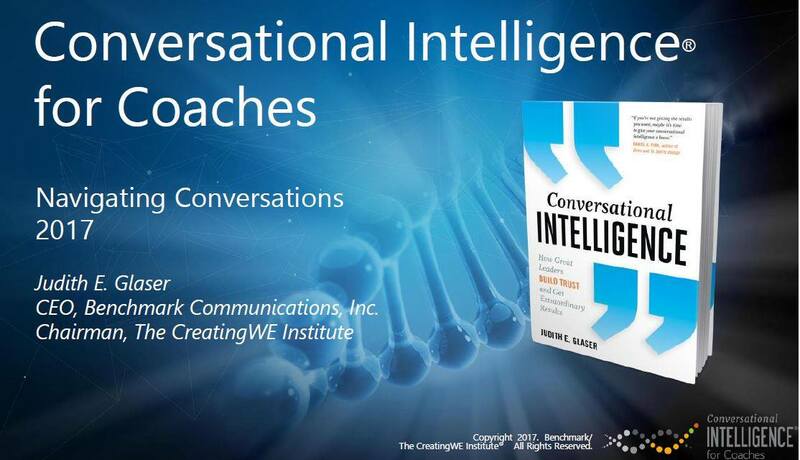 I’ll be facilitating Conversational Intelligence workshops and courses starting this fall. Message or call me if you are interested in enhancing your conversational skills and understanding the neuroscience of how we connect, build trust and co-create.